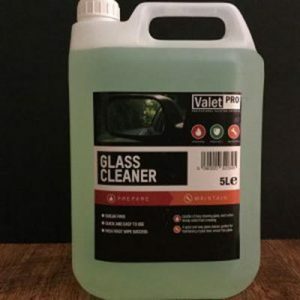 The Glass Cleaner that you need in your collection!! 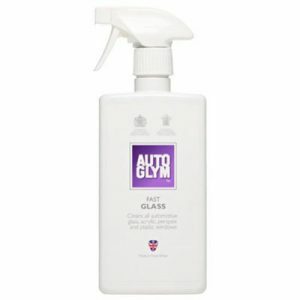 Specifically designed for the rapid cleaning of all glass components on a vehicle. 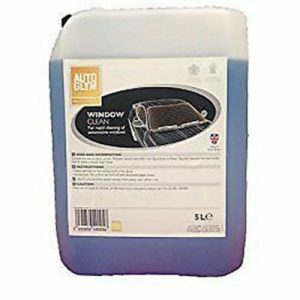 It is a fast action cleaner, which will dissolve pollutants on contact, with a single wipe operation. 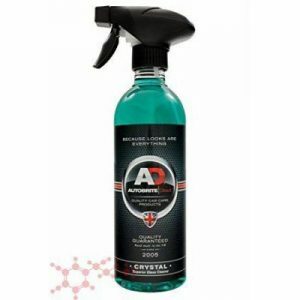 Will remove road grime, insects, and tobacco film, to leave the glass crystal clear both inside and out. Advanced smear free formulation helps reduce night time dazzle. A excellent smooth and silky glass towel to give you that perfect finish to all glass and perspex surfaces. Excellent for removing glass cleaners and polish residues to leave that perfect finish. Can be washed up to 100 times. For best results wash it once before use. Do not use fabric conditioner.